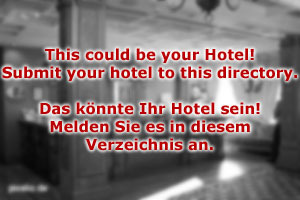 Hotel Beispielhof is a family-run, 4-star hotel in a very central location of Salzburg. The Salzburger Dom, the city's cathedral and most central spot, is within walking distance. 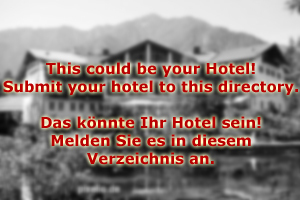 Hotel Beispielhof is a spa hotel that offers extensive sport and relatxation facilities ideal for families, business travellers or elderly people. Our cofortable rooms are equipped with bath or shower with toilet, a hairdryer, minibar, cable-TV, radio and a telephone with an analog internet connection. Smoking in the rooms is not allowed out of consideration for other clients. The area around Wellness Hotel Beispielhof in Salzburg is great for gentle sports such as Nordic Walking, hillwalking or cycling. The lakes of the Salzkammergut are within reach and so are those of the Salzburger Seenland - great for swimming, windsurfing, sailing and other watersports. At the hotel itself, you can enjoy our sauna, steam bath and fitness centre. Body treatments and massages make your stay perfect. Due to the central location in Salzburg, Hotel Beispielhof makes a great base for sightseeing, attending cultural events and shopping. Our friendly staff at the reception will be happy to help you for any further questions!